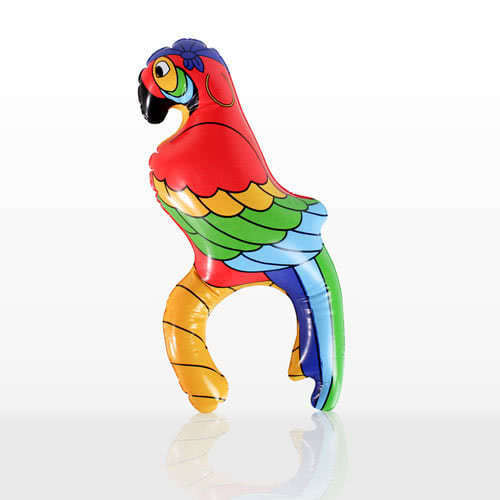 Inflatable Parrot on Arm Sold Single Size: 11 Inch (28cm) Perfect for all Jungle Theme Parties. 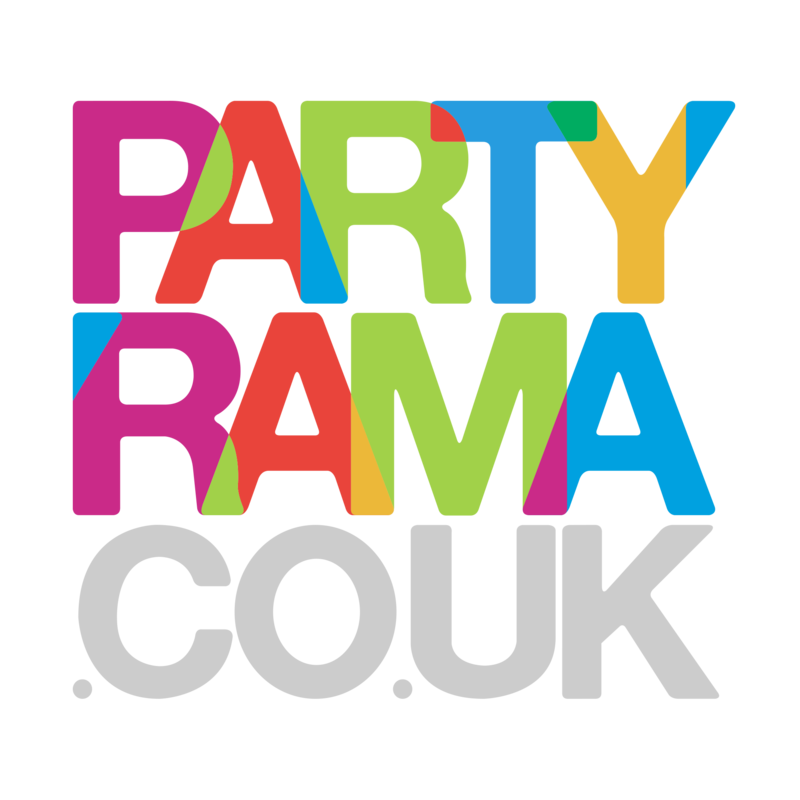 Turn your venue in to a tropical paradise with this inflatable parrot. A great decoration for Tropical, Hawaiian luau, Pirate themed parties and more… Surprise your guest with this wonderful and colourful Inflatable. Great Value For Your Money.